Here's the start of the new training year, the Hulk Cycle! After the metabolic conditioning and high heart rate lifting we've had to do in the Open, this is your chance to focus on getting STRONG! We'll still have the metcons and classic CrossFit WODs, but expect to see a bit more heavy lifting in class as opposed to extra accessory work. And remember, getting stronger won't just help you with a heavy barbell, but also for things like pull ups, muscle ups, and handstand push ups! 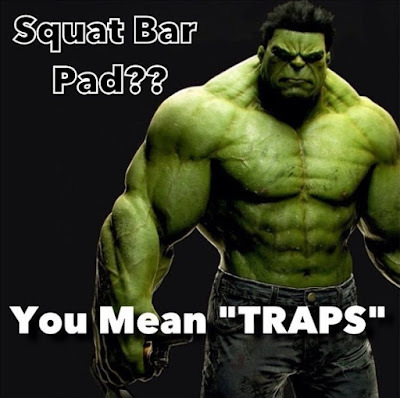 So throw an extra scoop of protein powder in your shaker bottle and be prepared to hypertrophy like the Hulk! Time cap of 18 minutes. NO GEAR (except tape/wraps). *Scale HSPU to abmat or increase difficulty with deficit.